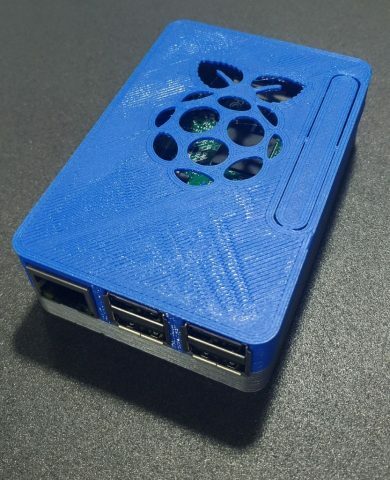 RASPBERRY PI 3 Snap Fit Case #3DThursday #3DPrinting « Adafruit Industries – Makers, hackers, artists, designers and engineers! bbzed shares this cool design for a snap fit top and bottom for a Raspberry Pi 3. Screws into the bottom with 6mm m3 screws.